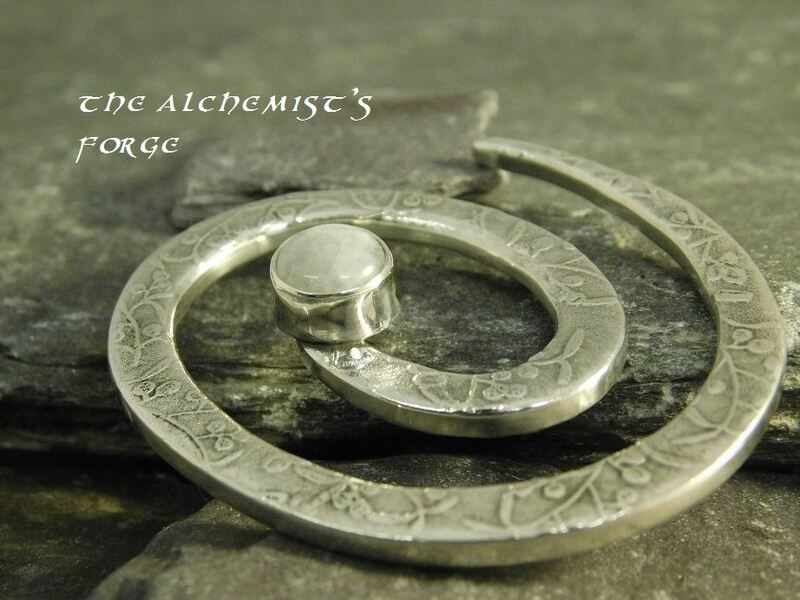 The Alchemist’s Forge has a studio in Inverkeithing, overlooking Ballast Bank Park and out to the Firth of Forth. 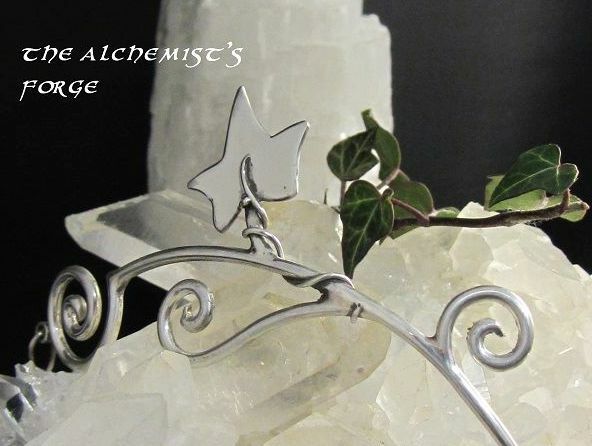 A beautiful setting for a gorgeous studio and the place where this stunning hand-forged sterling silver jewellery is created, inspired by the bonnie lands of the north and her creatures and trees. 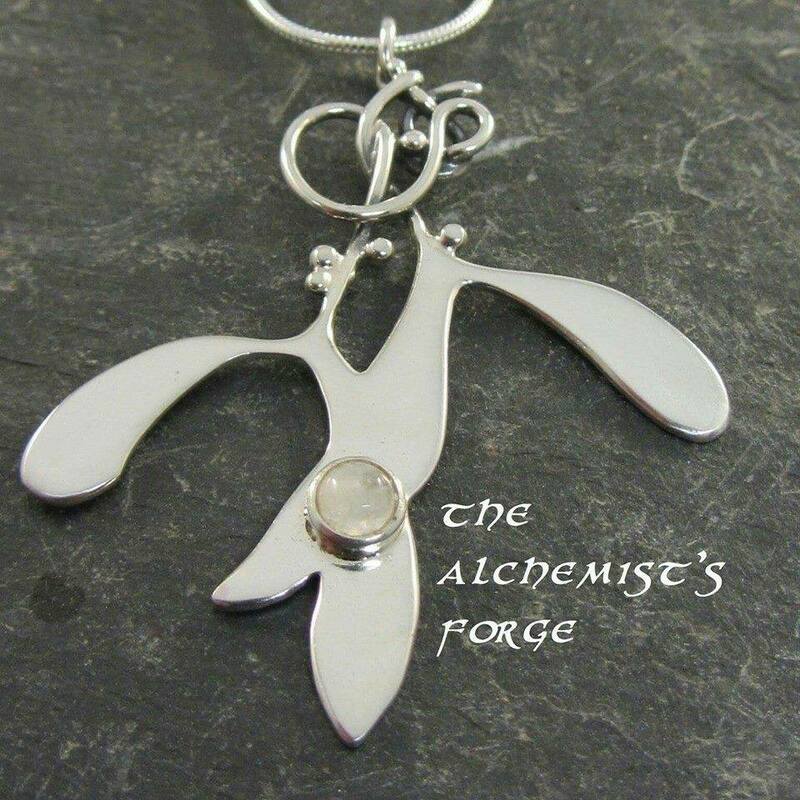 We’re delighted that The Alchemist’s Forge will be joining us for the second time at one of our Makers Markets. 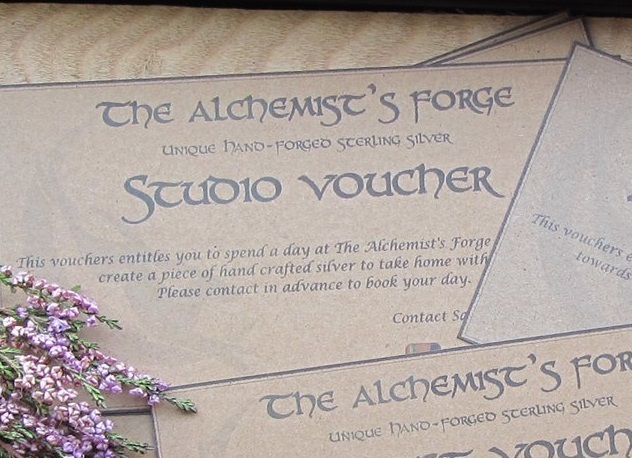 Their raffle prize will be a studio voucher – a day working with Sam in her beautiful studio, and taking away at the end of it a piece you have hand made yourself. We think this is a great idea and a fantastic prize! Raffle Tickets will be available on the day of the Makers Market, £1 for a strip of 5, until the prizes are drawn at 4pm. What a great chance to win this fantastic creative opportunity!